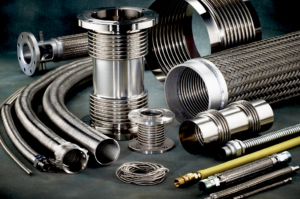 PRC Industrial Supply’s Metal, PTFE/Teflon and stainless steel hose overcome temperature extremes, high pressures and harsh chemicals. 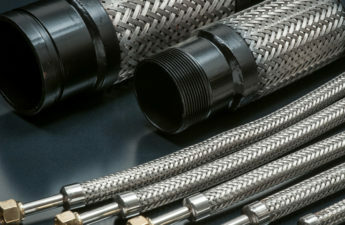 PRC Industrial Supply Composite Hose is available in a complete range of advanced films and fabrics and excellent for use in petroleum, chemical and oil transfer, petrochemical vapor recovery, as well as tank truck delivery. 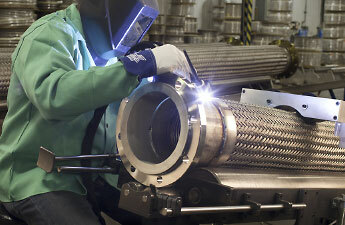 Fabricated to meet your specifications and by our trained professionals. 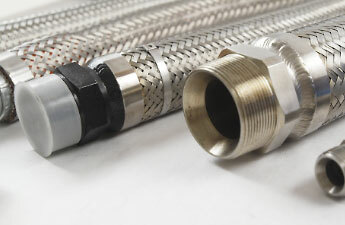 All PRC Industrial Supply metal hose assemblies are 100% tested. 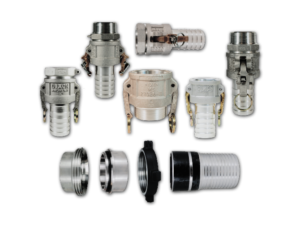 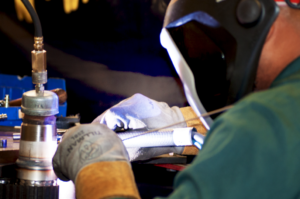 Our technicians and skilled tradesmen stand ready to take on your most demanding application. 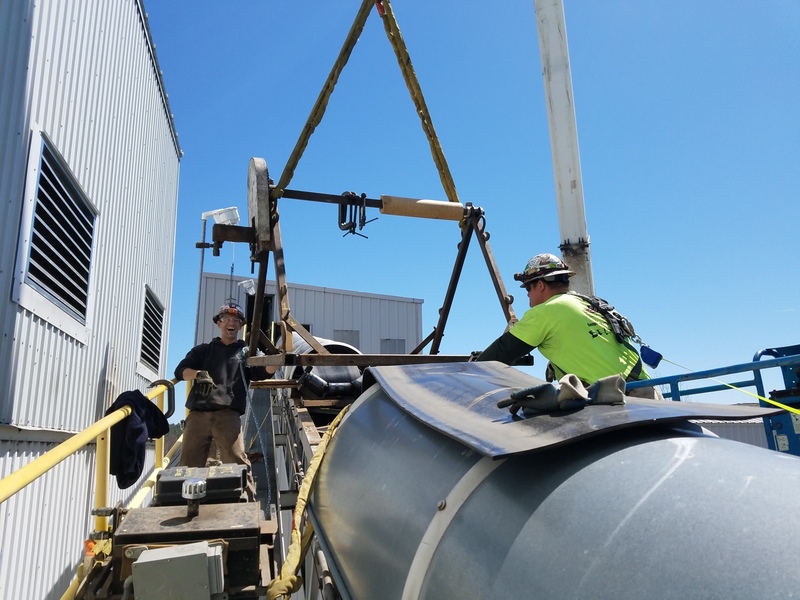 PRC Industrial Supply fabricates stainless steel hose to your specifications and welds in-house by our trained professionals. 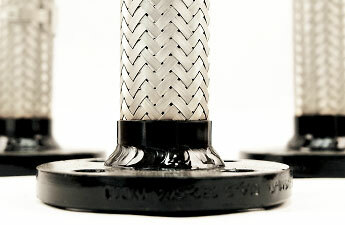 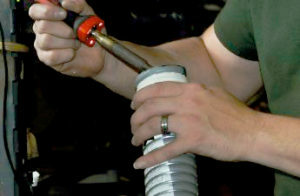 All metal hose assemblies are 100% tested. 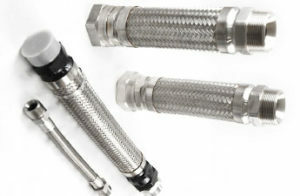 Available from ¼” to 12” in various alloys and un-braided, single braid and double braid covers.